"hey, Kids. What Time Is It? 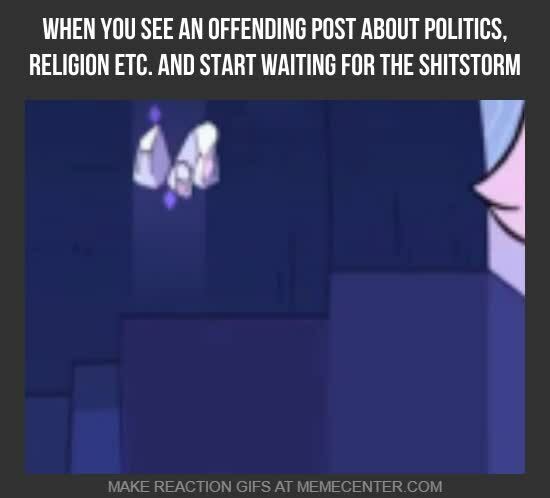 ", "sh*tposting Time!" dimad From Germany, 28 years old.